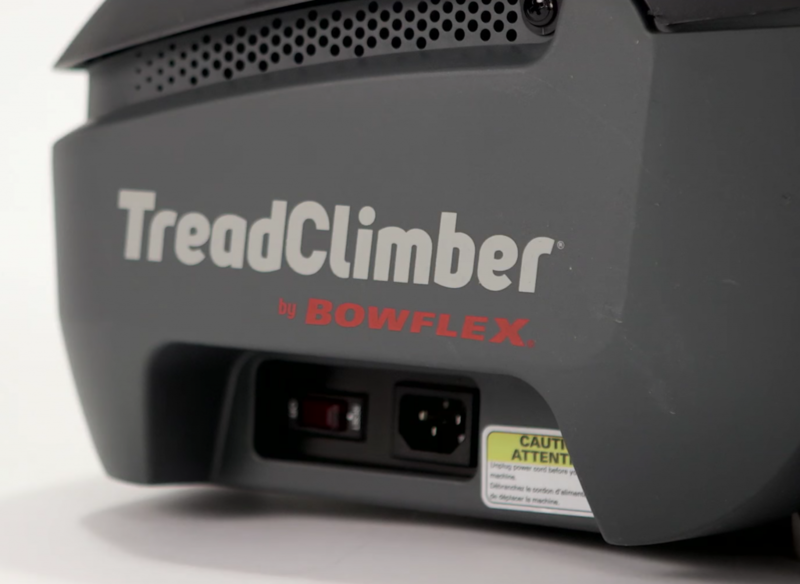 Final Verdict: Is Bowflex TC10 TreadClimber Worth Buying? Click here to see the price of the Bowflex TC10 TreadClimber on Amazon. 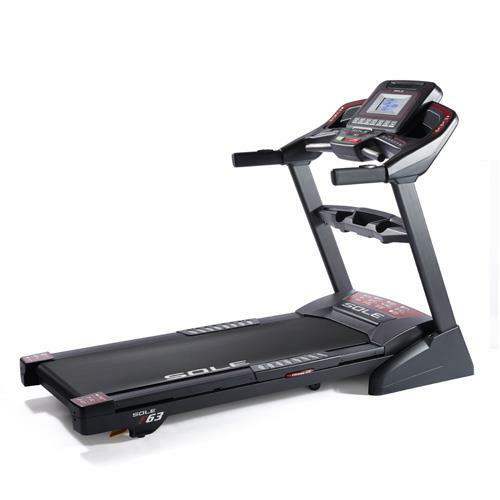 If you decide to visit the Bowflex corporate website to get the inside scoop on this popular piece of exercise equipment, you’re going to learn two major things from the get-go: Over 2,500 people who bought the Bowflex Treadclimber TC10 thought enough of it to review it, starting in 2011 when it was first introduced to the public. The second thing you’ll learn is that it’s no longer available if you want to purchase it directly from the company. Not to panic. 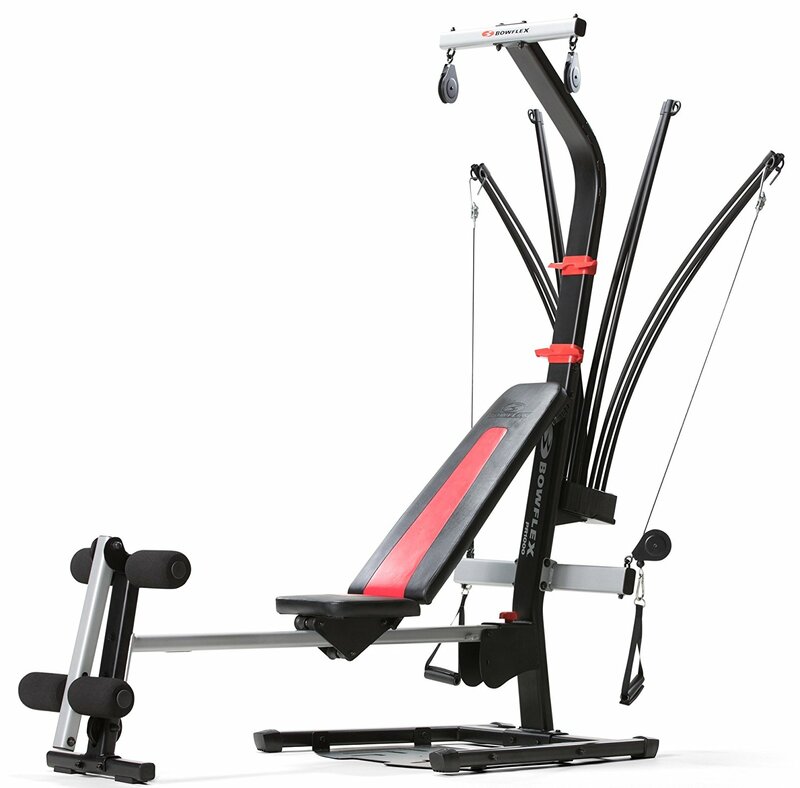 Retailers—both online and at stores–still have inventory, though Bowflex remains hard at work promoting the latest iteration of this product. Does it make sense to search for this equipment when there’s a new kid on the block? It does! Prices are lower and the machine itself delivers on performance. 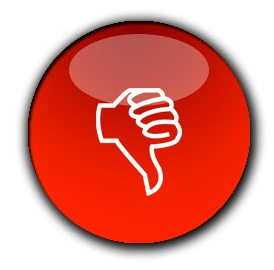 Besides, the newer models haven’t been around long enough to start amassing complaints and that’s a good thing. 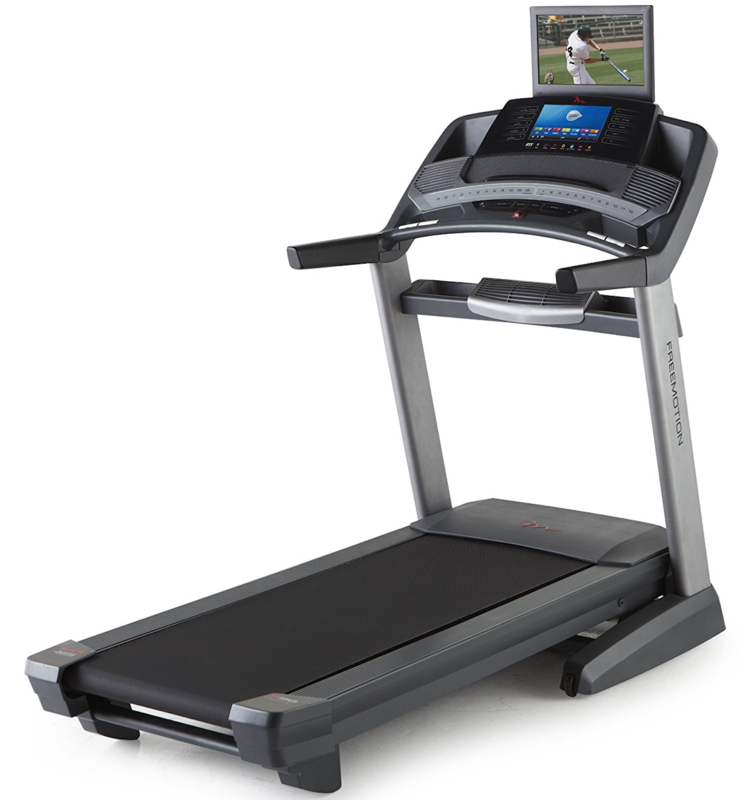 The Bowflex Treadclimber TC10 ergonomic console display is easy to read. There’s a reading material shelf and water bottle holder. The Quick-Start feature means no waiting to start your workout. Includes a rear step platform. Solid construction for stability and safety. Small, efficient footprint suits small spaces in homes. Four separate LCD screens feature basic electronic functions. Display collects and displays data for a single user. Track speed, distance, time and calories burned. 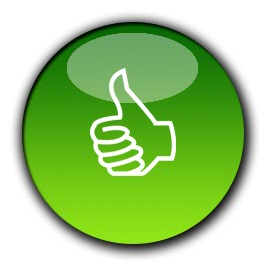 Do you obsess about your workout and require proof that you’re doing a good job? You could fall in love with Goal Oriented Coach technology that allows you to set specific progress goals that ultimately get you to 90-minute workouts. Use the Climb Indicator to imagine yourself scaling some exotic peak. Every time you reach the 100-foot mark on the indicator, you are notified of your accomplishment thanks to this unpaid coach. 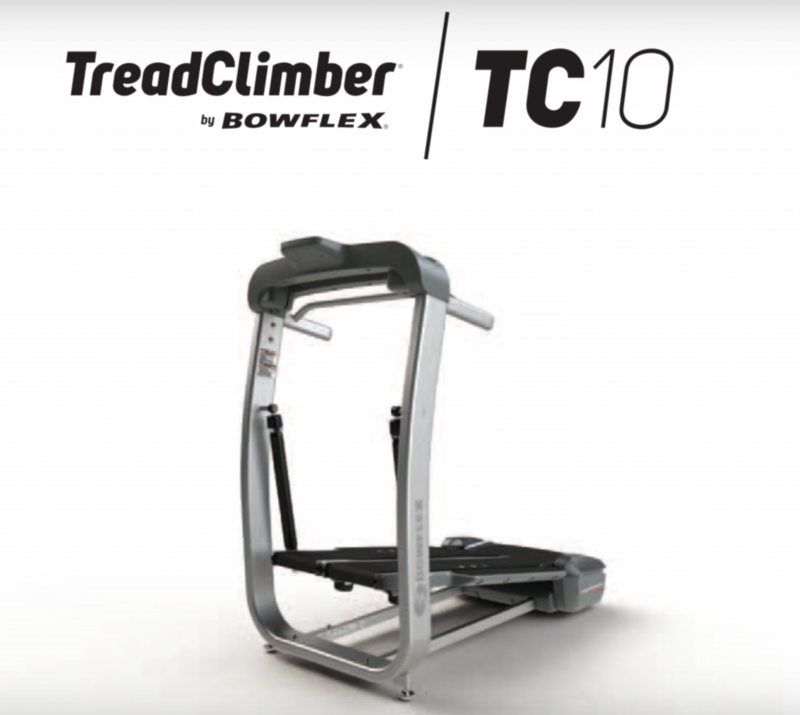 The Bowflex TreadClimber TC10 will probably arrive on your doorstep in separate boxes. If you’re going to put this equipment together solo, be aware of the fact that Bowflex recommends making this a two-person job. Just ‘saying. Directions and illustrations are easy to follow, but it’s the YouTube video produced by the company that could stop you from revisiting your favorite curse words. 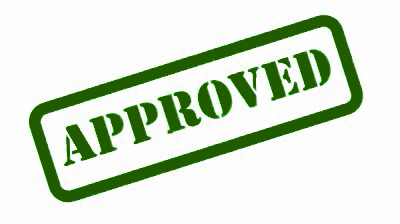 If you’ve run into lame warranties in the past that lasted months rather than years, you know that two years is a good deal. Further, all TreadClimber machines can be returned within six weeks for a full refund if you figure out early on that this equipment isn’t for you. 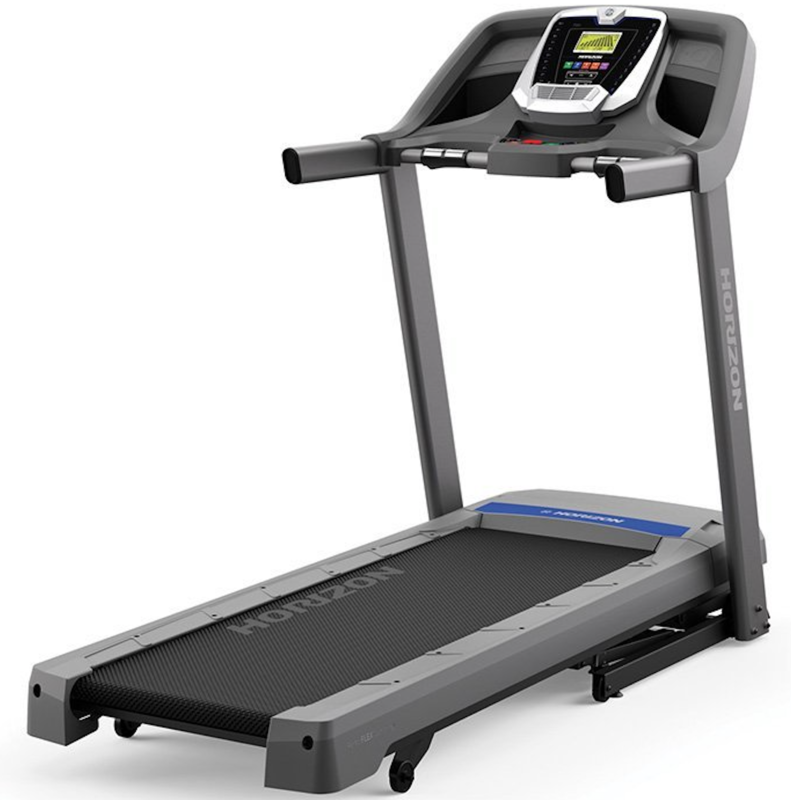 If you like lots of bang for your buck, the Bowflex Treadclimber treadmill will have you doing a happy dance. 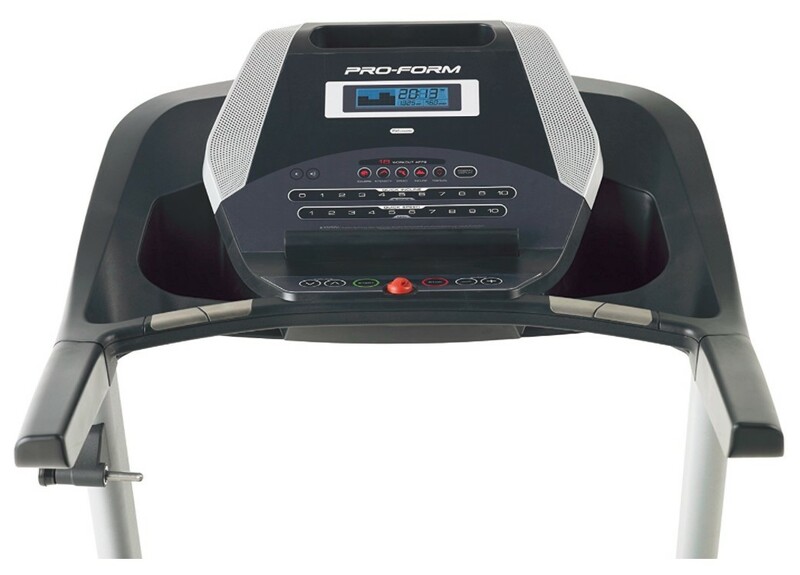 This is three fitness machines in one: elliptical, stairclimber and treadmill, so if you have next to no room at home but want to own a gym’s worth of fitness gear, this is it. The two long pedals (treadles) give users a flat start, but if you’re up for mountain climbing, you can increase the incline up to 40-percent. 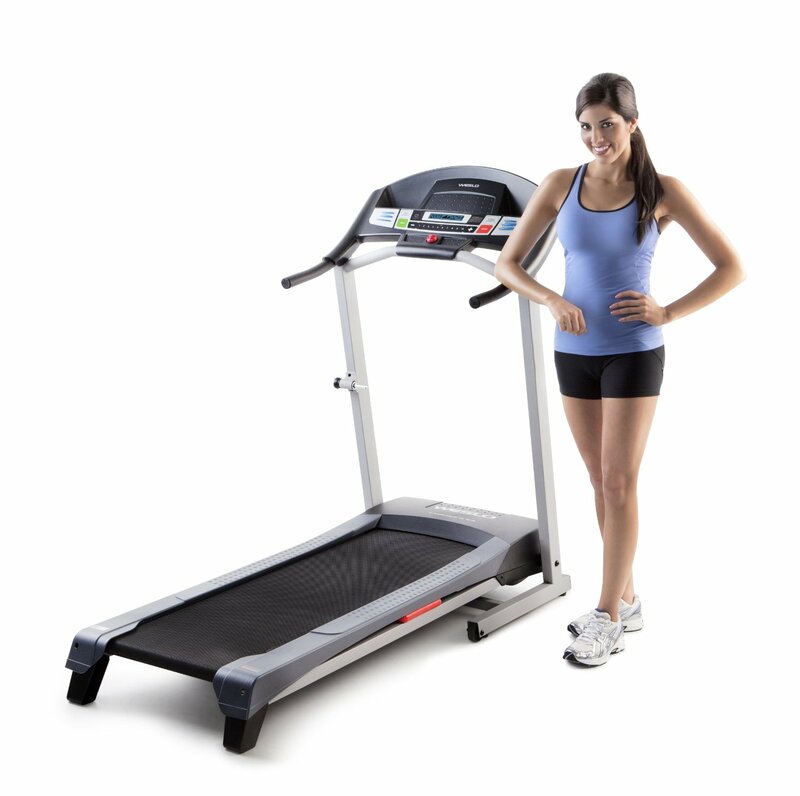 Burn fat fast—on average, twice as fast as results you get from the traditional treadmill—but you can forget about stressing out your knees and ankle joints because this piece of equipment is engineered to help exercisers avoid the stressful impact known to turn exercisers off. One of the best reasons to buy the Bowflex TC10 is because you get the same workout runners enjoy–minus pain, swelling and complaints. 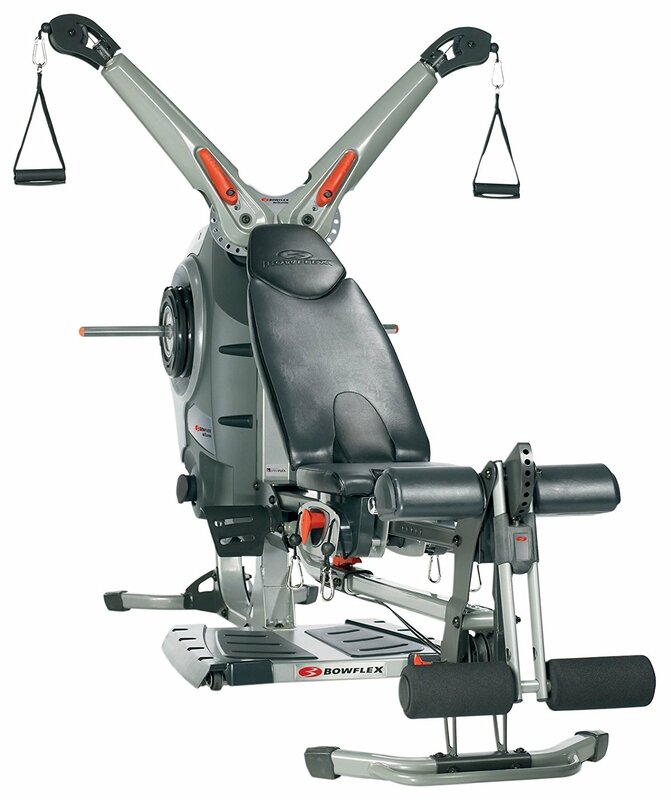 There’s lots to recommend this equipment, including the steel frame, compact size, and attached wheels that allow you to relocate the Bowflex TC10 if necessary. 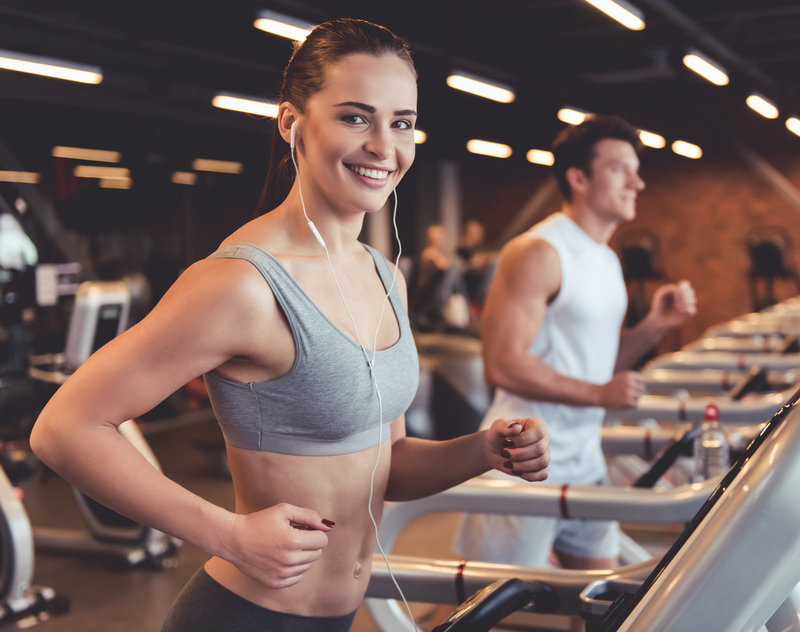 You may not have to do that since its size compares to a compact treadmill, only you take advantage of vertical space as you climb your way to fitness. 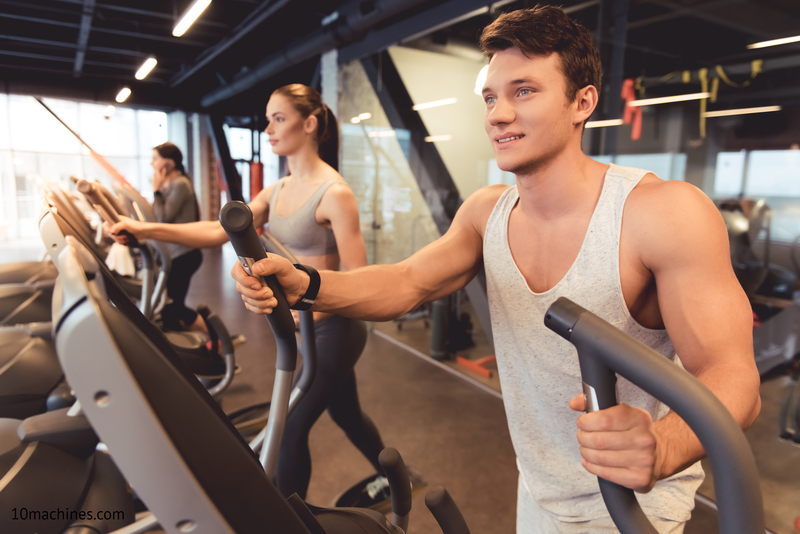 According to a University of Wisconsin study, you can expect to burn up to 3.5 times as many calories as you would if you exhausted yourself via punishing cardio classes. In fact, this equipment not only makes pounds disappear, but your energy levels get a boost and your bone density health may improve. You could also see your “good cholesterol” numbers climb. We’ve got to begin by saying that it’s disconcerting to note that Bowflex has discontinued this model, which can make tracking one down a frustrating experience. On the other hand, if you live for challenges and love “the hunt,” this Bowflex has your name written all over it—unless, of course, you find yourself less than happy about this equipment’s shortfalls. 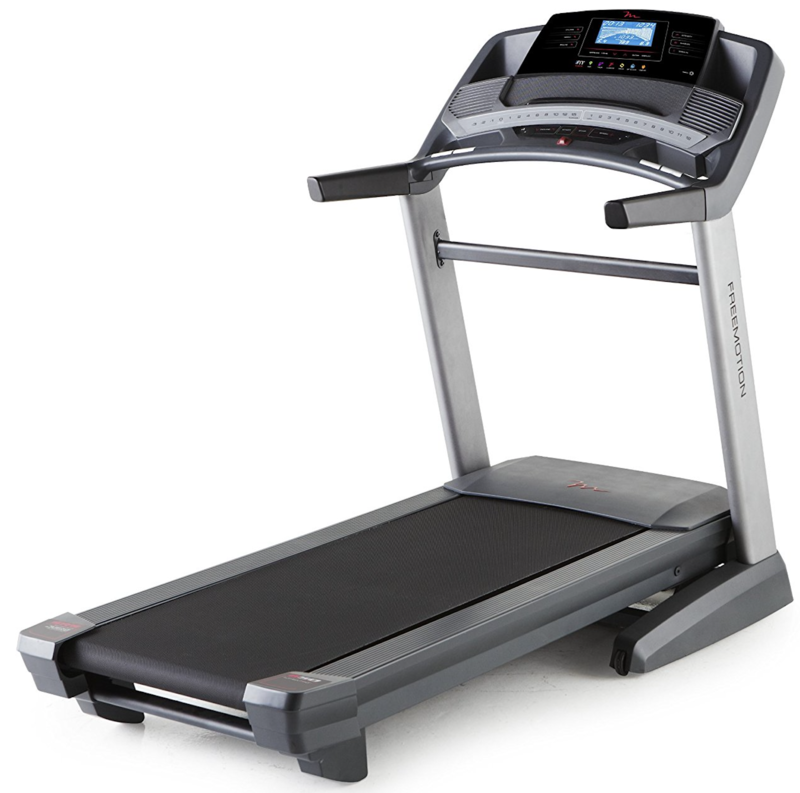 For example, the Bowflex TreadClimber TC10 isn’t a favorite of exercisers who look for excellence in preset programming, and while you can choose from intensity settings and an ample range of speeds, don’t bother to look for connectivity features like device ports or access to the Internet. If you hate the whole process of lubricating equipment because it’s a mess and a hassle, this could be a deal breaker. 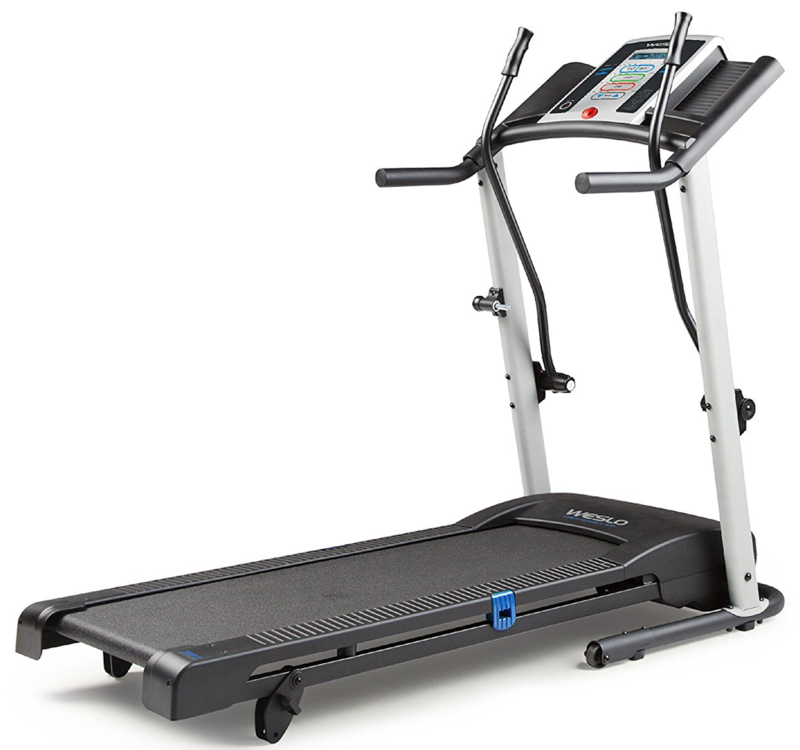 Be advised that while the manufacturer insists that a workout on the Bowflex TC10 ups your cardio progress, at a top speed of only 4 mph, you’re not going to be able to measure it against your jogging PBs. As long as you don’t mind the inconvenience of tracking down a product that’s been discontinued, you’re going to find pricing that could make up for this fact. Bowflex is eager to promote and sell its newer, sexier, upgraded units (see TC200 here), so if you’re new to the treadclimber experience, you can come out ahead. Space saving benefits are one of the reasons this unit has been so popular since its introduction. If you couldn’t help but notice that the lack of built-in exercise programs and, importantly, the connectivity everyone counts on these days to stay in the loop, you may wish to remove this from your short list of possibilities because this machine was developed for use by people who are happier to read a book while they workout than deal with their inability to disconnect from the world. A sampling of Bowflex Treadclimber TC10 reviews unearths feedback you should know before you take out your plastic: while success stories abound–from people of all ages, life stages and fitness levels–one admonition stands out: This exercise equipment isn’t a wise choice for seniors, say myriad purchasers who regret making this purchase decision. So, unless you’re the world’s oldest power lifter, 94-year-old Danish legend Svend Stensgaard, or you’re fit enough to hold your own against him, take a pass on this or at the very least, give it a good test before you buy at any local retailer that still stocks this retired equipment.